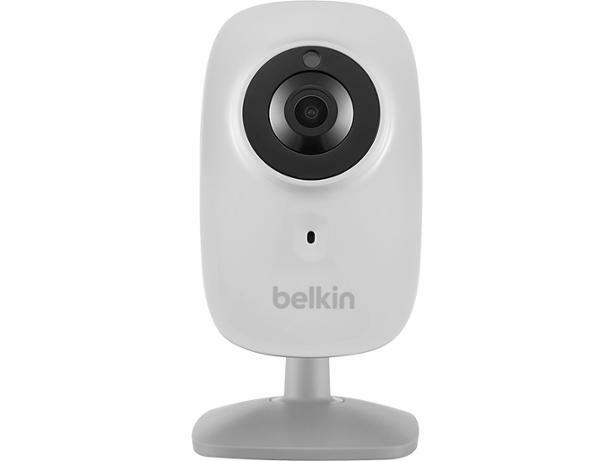 Belkin Netcam (HD) wireless security camera review - Which? 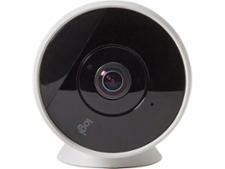 Using a security camera to keep an eye on your house when you're out and about can help give you peace of mind. 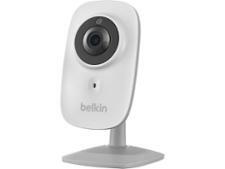 The Belkin Netcam HD claims to give great footage day or night. 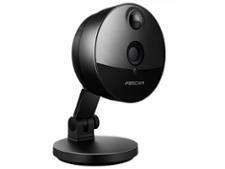 It did a good job of detecting motion in our tests, but how clear is the footage? 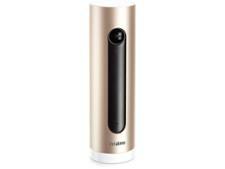 And is it easy to use? 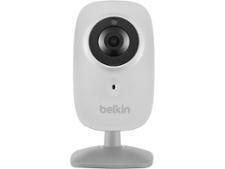 We reveal all in our full review of the Belkin security camera below.